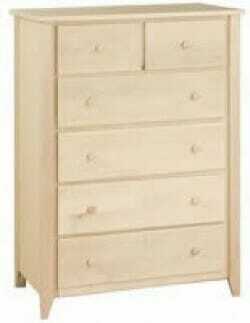 Woodcraft Shaker Six Drawer Chest. Timeless Simplicity… The beautifully crafted Shaker Collections are a foundation for generations of dynamic interior design. 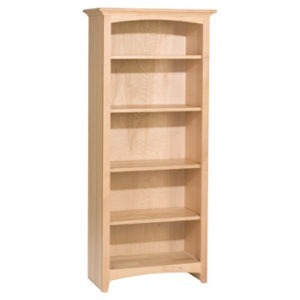 All Woodcraft shaker bedroom features solid wood tops, drawers, and posts, flat panel sides and doors, and dovetail joints on the drawers both front and back with wooden knobs. 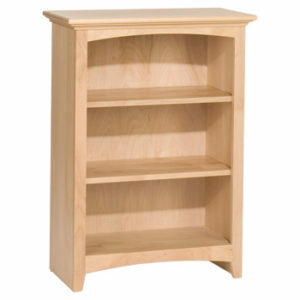 All Woodcraft items are built to order for you. Made in the USA. 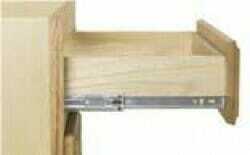 It can be built either in Pine Maple or Oak. All drawers have heavy duty full extension ball bearing glides. This chest measures 34 wide x 46 3/4 high x 19 3/4 deep. Special order item will take 4 – 6 weeks to complete.